If you love colour and want something a little different then you will love the Adesso collection. The Adesso brand is part of a well-established British family owned business with more than 40 years experience in the footwear industry. 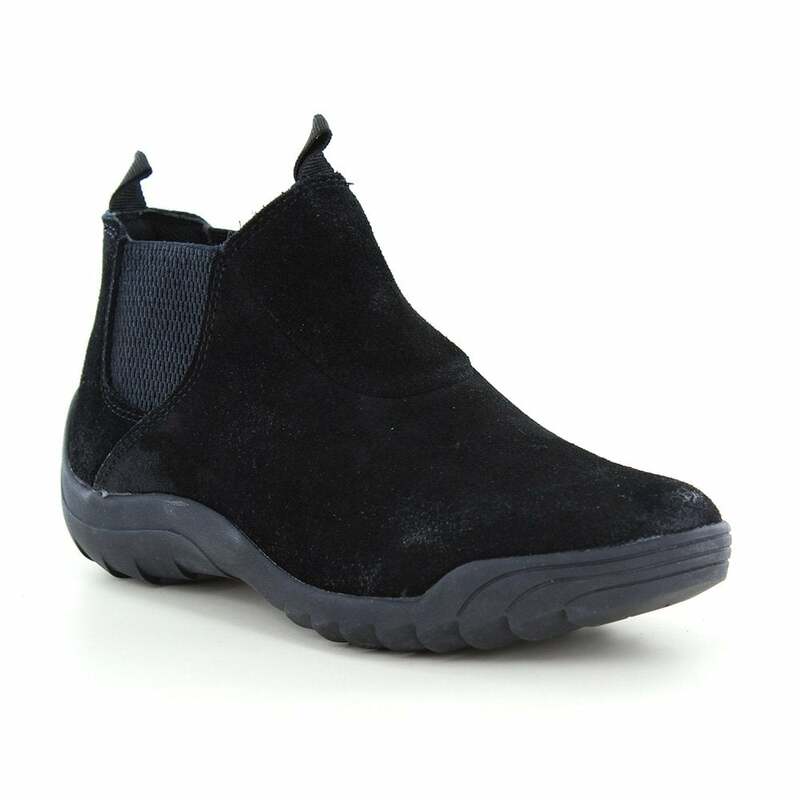 These incredibly stylish womens leather boots feature suede leather in black and contrast stitch detail. Flexible fit for ease of access. The Molly womens suede leather ankle boots from Adesso won't be beaten on style and comfort! Get yours today at Scorpio Shoes.